Martinelli’s Sparkling Cider is a sweet, carbonated apple cider beverage. The sparkling cider is such a treat for the holidays! 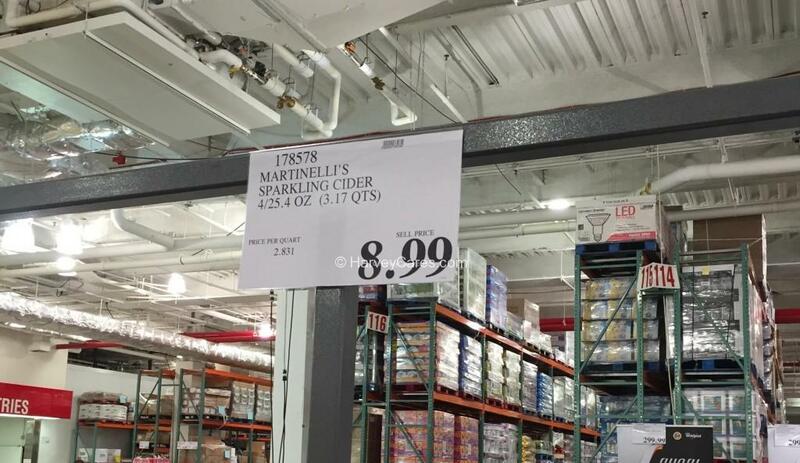 Right now Costco is selling a 4-pack for $8.99 – that is less than $2.25 per bottle! 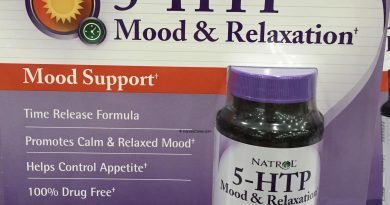 I grabbed a pack on my last trip there without hesitation. The packaging is classy. Designed to look almost like a bottle of champagne. This is ideal to bring to holiday parties or social occasions for those who don’t drink alcohol. These are full-sized glass bottles (750 mL). Martinelli’s sparkling cider itself is quite sweet but refreshing. I like that the cider is made from 100% U.S. grown fresh apples. There are also no preservatives or sweeteners. And the juice is not from concentrate. Vitamin C is the other ingredient to keep the cider fresh. Pop open a bottle of Martinelli’s Sparkling Cider for a festive celebration! 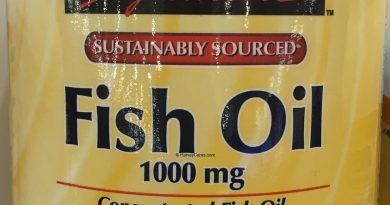 This product offers great value and looks quite presentable. I think it’s great for those who do not touch alcohol. This sparkling apple cider offers a great flavor profile that I am sure many will enjoy. 100% Pasteurized and carbonated apple juice. Vitamin C.
Martinelli’s sparkling cider serving size is 8 fl oz (240 mL). 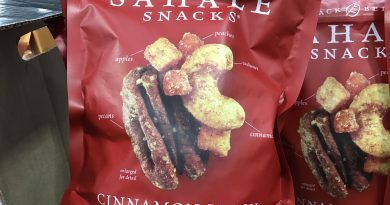 There are about 12 servings per container. 140 calories per serving. 0 calories from fat per serving. This is a 4/25.4 oz (3.17 qts) container. Martinelli is a 5th generation family business in Pajaro Valley, California. The cool coastal climate and fertile soils in the Pajaro Valley area help produce some of the most flavorful and rich apples. I think that you will taste the great quality of this sparkling apple cider on the first sip. Martinelli’s Sparkling Cider is made from only 100% carbonated apple juice and vitamin C. In every sip, you will enjoy the deliciousness and freshness of this apple cider. The “heritage” label on these bottles means it is a limited release edition. Similar to the original champagne cider sold before the 1920s. 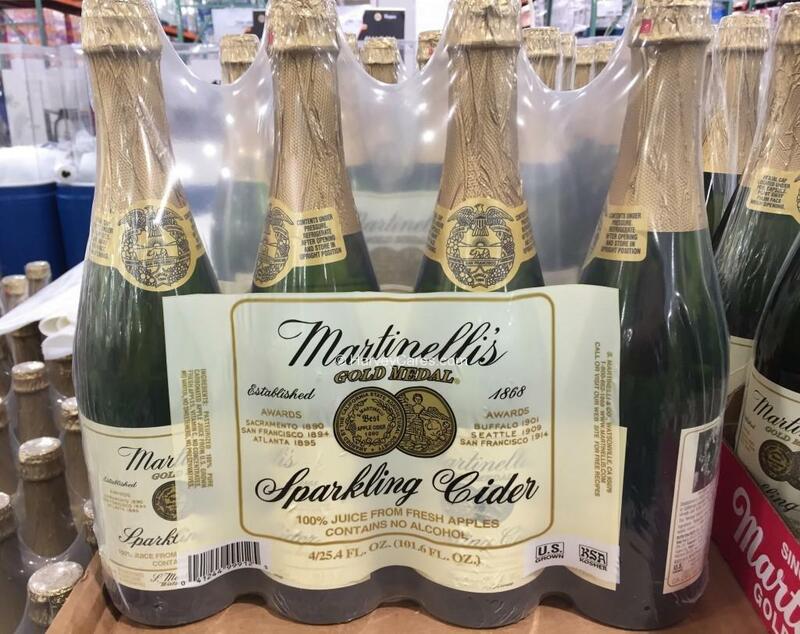 Looking to Buy Martinelli’s Sparkling Cider Now? This is a seasonal item. Get it while you can! 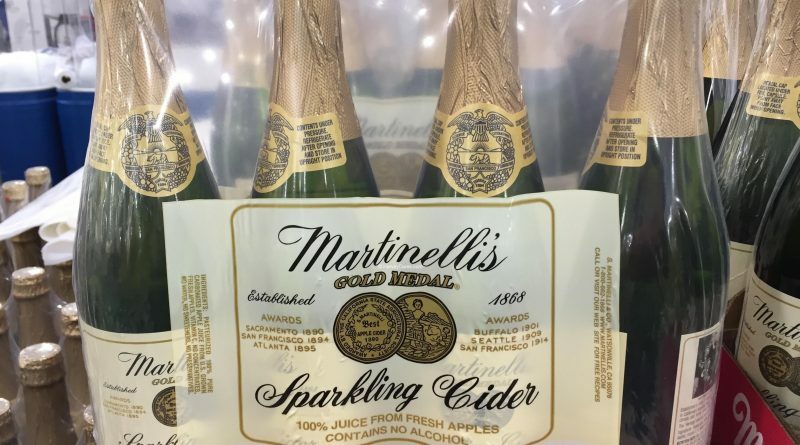 Have you bought Martinelli’s Sparkling Cider before?